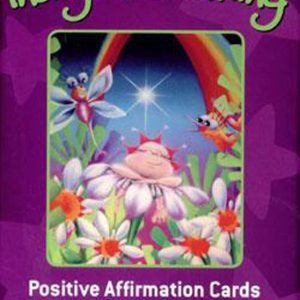 A beautiful tarot card set containing everything needed for to gain insights into life’s mysteries. 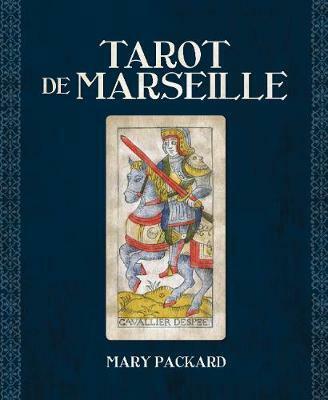 The Tarot de Marseille combines 78 beautifully replicated tarot cards with a book describing the history of the deck, the meanings associated with the different cards, and explanations of the different ways the cards can be used for divination. While tarot decks older than the Tarot de Marseilles exist (such as the Visconti-Sforza deck dating back to the fifteenth century), this was the first deck created for the purpose of divination occultists adapted tarot cards for this purpose in the eighteenth century. The earliest manuscripts that describe divinatory meanings for the cards with a system for laying them out in specific configurations date to 1735 and 1790. The Madenie version, included in this kit, is considered to be the standard model when referring to the Tarot de Marseilles. It is also commonly thought to be the most beautiful. The original deck is preserved in the Swiss National Museum of Zurich and is the only complete copy known to exist. The woodcut-style of the images on the cards have been faithfully re-created and the borders of these elegant cards are adorned with gold metallic ink. The cards and the book are housed in a beautiful gift box.